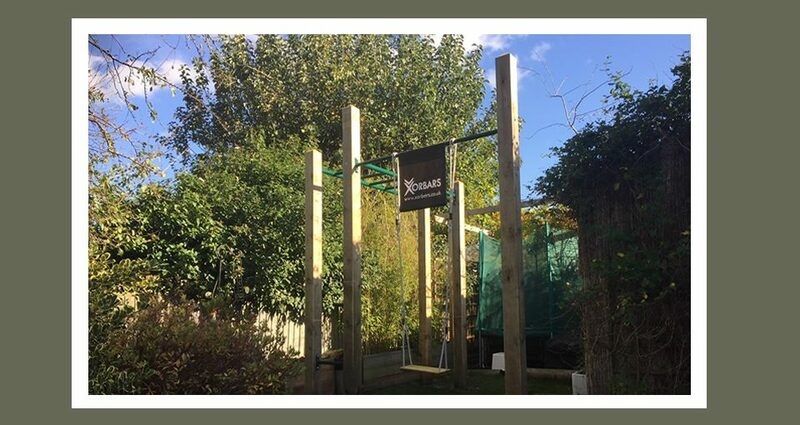 You can purchase just the bar(s) or a full package and install everything yourself OR let the Xorbars team install your new garden gym for you! 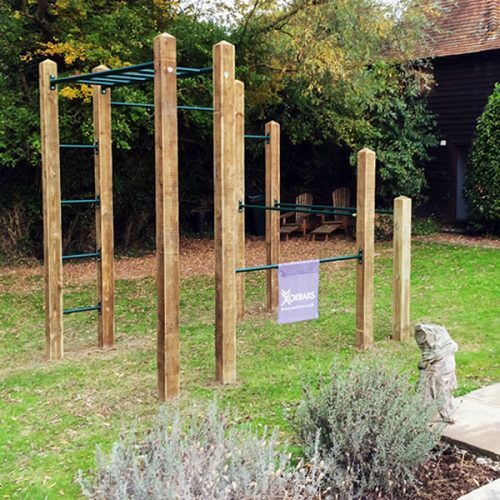 There are lots of designs to choose from, however if you need something specifically designed for your needs then we are here to help. 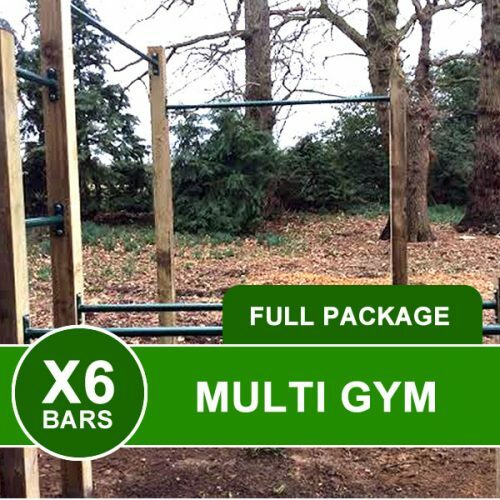 Bars and accessories are shipped within 24hrs. 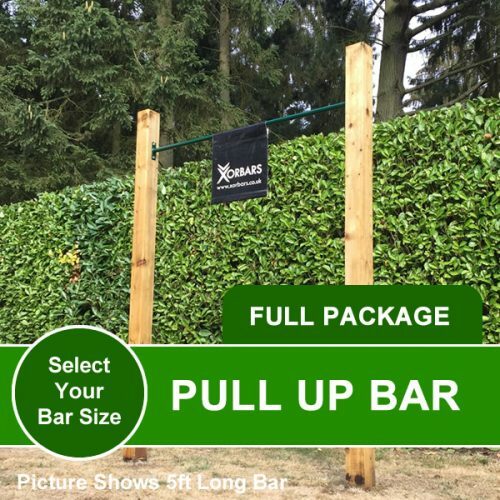 Full pull up bar packages take around 7 to 10 days for delivery. Installation is usually within 14 days. 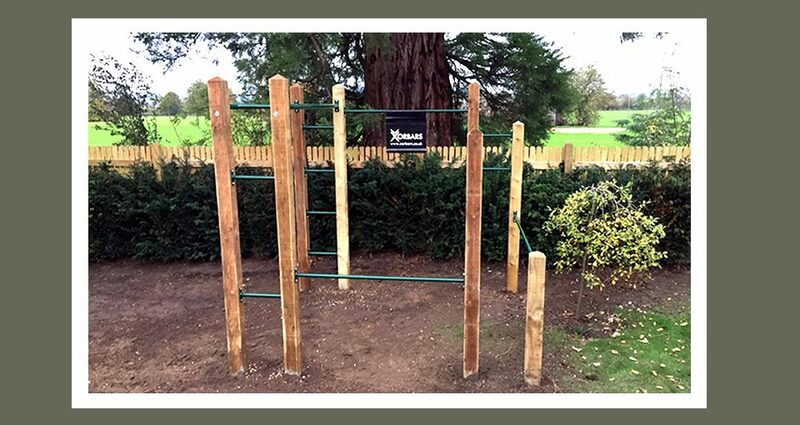 We can install your outdoor pull up bars. 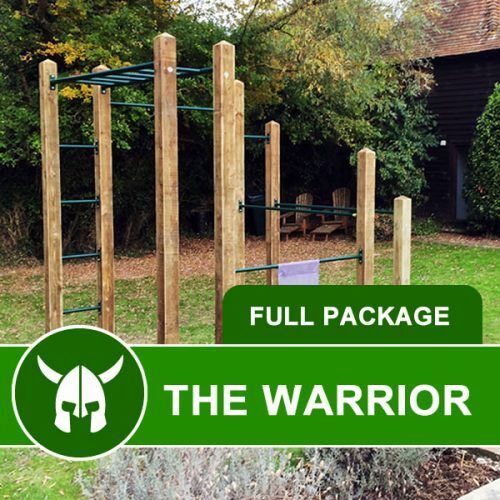 Simply select the package and the drop down box for us to install. Be sure to check your postcode is covered (Please contact us if it is not). 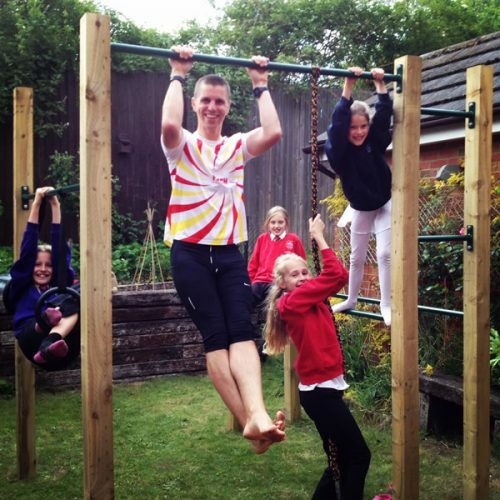 We will contact you with a proposed installation date after we recieve your order. Please note that weather conditions can affect the installation schedule. Installation usually takes place within 10 to 21 days. Everything you Need Delivered to your Door! 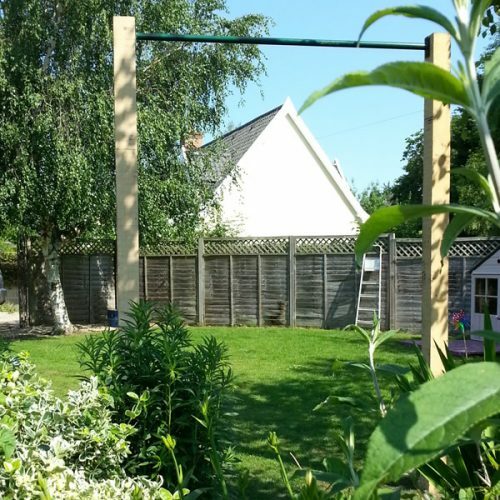 Our pull up bar and multigym packages make it easy for you to get everything you need delivered to your home ready for installation. If you live outside of the United Kingdom including Ireland then please complete the OVERSEAS DELIVERY FORM to obtain a quote.